Chintan Mehta: Hi everyone. Welcome, to Morningstar. I'm Chintan Mehta, Senior Investment Analyst. 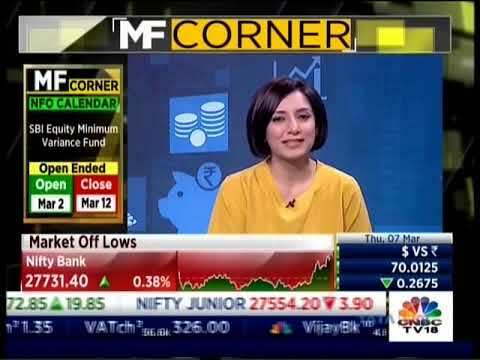 Joining me to discuss some research on HDFC High Interest Short-Term Fund is Himanshu Srivastava, Senior Fund Analyst. Himanshu, thank you for being here. Himanshu Srivastava: Thank you Chintan. Mehta: The short term space on the fixed income side is overcrowded. How does this fund differentiate itself from the others? Srivastava: The basic philosophy of this fund is to optimize returns for investors without taking excessive credit or duration bets. Therefore, in depth research is the mainstay of their investment approach and the investments are largely made in liquid and good quality names. Manager Shobhit Mehrotra, while constructing the portfolio first builds a view on the interest rate scenario and then accordingly positions the fund on the average maturity front. The fund's average maturity normally moves in the range between short term and medium term segment of the yield curve. However, that doesn’t mean that the manager takes significant duration bets. In fact, the average maturity of the fund is maintained within a thin band. For instance, since early 2015 the manager has been maintaining an average maturity profile of this fund between four to six years compared to one to three years earlier. This shift is largely given the fact that there is downturn in the interest rate scenario and the manager wants to capitalize on that. However, what's impressive about the manager is that he is fairly convinced with this investment approach and is not willing to change inherent nature of the fund which we view it very positively. Also another impressive aspect here is this is investment team's favorite playing ground. Over the years the fixed team at HDFC has established themselves when it comes to managing high quality low duration products. At Morningstar we are fairly convinced with this investment approach and we feel that it will keep the fund in good stead going forward. So these are the aspects which really differentiate this fund from the peer groups within the category. 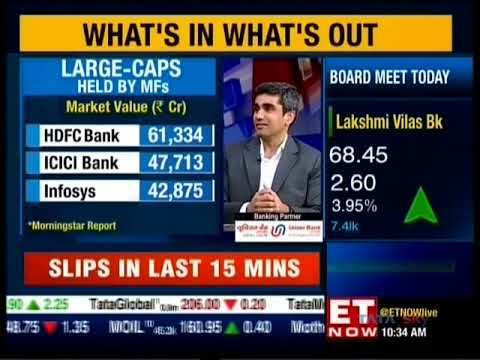 Mehta: So having said that what are the highlights of the fund's investment strategy. Srivastava: Well there are quite a few highlights. To start with, the process is reasonably simple and straightforward with focus on safety and liquidity and relies on fundamental research for security selection. Also the beauty of this strategy is that it allows the manager to play to his strength. The manager prefers to keep its things extremely less risky here. So he invests in AAA rated securities from strong and stable private sector companies, public sector undertakings and government bonds. Such holdings provide a stability to the portfolio. Also here the manager is not willing to compromise on the quality of the companies that he owns in this portfolio hence the investments are largely made in high conviction names. The idea is to scout for companies which offer high growth potential, which have strong background, strong promoter growth and that is what the focus of the manager is there while investing in a security in this portfolio. Another aspect which is impressive about the fund is that the manager has been able to identify such companies even within the safe havens of fixed income market in India. This is extremely good and it builds a lot of conviction in us while the manager executes their strategy pretty confidently. The other aspect here is within the strategy there are measures which help mitigating the risk which are inherent to such a strategy, for instance the investment team conducts regular client profiling exercise, which enables them to understand the liquidity requirement from the investor perspective and we believe this approach reduces the liquidity risk in the portfolio. Also the manager focuses a lot on portfolio construction. So he preferably constructs a diversified portfolio for this fund. Overall over the long term the execution of this strategy has been really good. Mehta: The fund seems to have little bit rough patch in the recent times. What's your take on that? 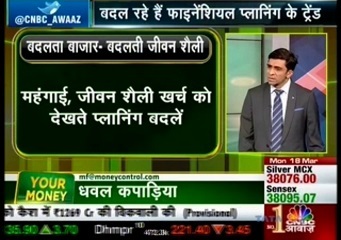 Srivastava: If you see the fund's performance under Shobhit Mehrotra over the long term has been good, but yes you are right, in the recent times performance has taken a hit. This could be particularly seen in the years 2013 and 2015 when the fund underperformed significantly compared to its category peers. This could be attributed to the manager's decision on maintaining a slightly higher average maturity for the fund. The segment didn’t do well and the fund faltered to the extent that its now reflected in its three year and five-year performance as well. However, if you look at the performance of the fund from the perspective of this strategy, you will find out that it's not really very different from the way such a strategy should perform. The managers at HDFC are high conviction long term investors. So they are not really perturbed by the short term underperformance of the fund. So they would still stick to the fund's investment mandate and will not change inherent nature of the fund. The other aspect is that this fund will underperform compared to peers which have a more flexible investment approach. However, if you see it's performance this year so far it has done extremely well largely because manager's decision of maintaining a high average maturity has played out as expected. So this year until June the fund has outperformed 87% of the category peers, which is pretty good and we are confident that over the long term the fund has the potential to deliver outperformance. Mehta: So lastly how should investors go about positioning this fund in their portfolio. 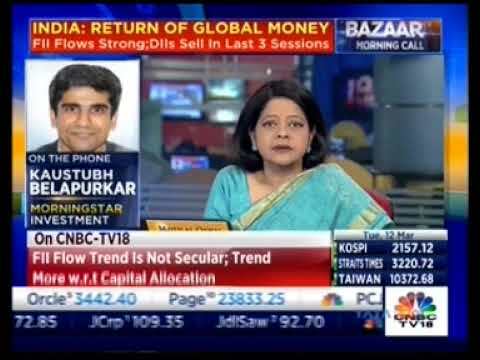 Srivastava: We really like the stable and consistent investment strategy that is played in this fund. Also we believe that the presence of an experienced manager at the helm gives this fund an edge. Also given that the fund adopts a less risky investment approach we believe that this fund can be fit as a core holding in an investor's portfolio. Mehta: Thank you Himanshu for sharing this research with us. Mehta: From Morningstar I'm Chintan Mehta. Thanks for watching.